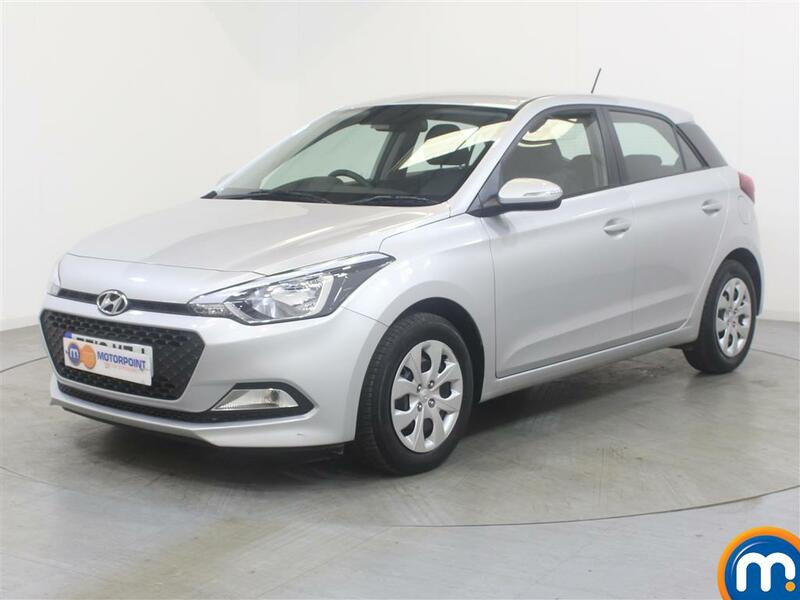 One of the nearly new and used Hyundai i20 cars we have for sale can be a perfect match for those after a stylish city car or safe family vehicle. We also have a variety of second-hand Hyundai i20s that offer a choice of colours, mileages, ages, and specifications. This means that if it’s a nearly new model or something from 2016 or earlier, there’ll be Hyundai i20 for you. You can sort our used and nearly new Hyundai i20 cars by the above features, as well as others including price to make your search for your next vehicle quicker and easier. You can of course simply look through our listings and get in touch about the model that interests you. At your nearest Motorpoint dealership, you can also learn more about our second-hand Hyundai i20s and book a test drive. Our teams can also give you more detail on this range and explain how our finance options and part-exchange could help make your purchases even more affordable. Watch Ken Gibson&apos;s video review of the Hyundai I20 above or read the full review here.